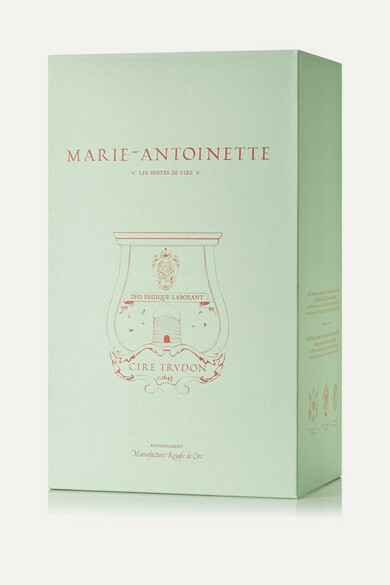 Founded in 1643, storied French brand Cire Trudon made candles that lit the rooms of Château de Versailles and the imperial courts. 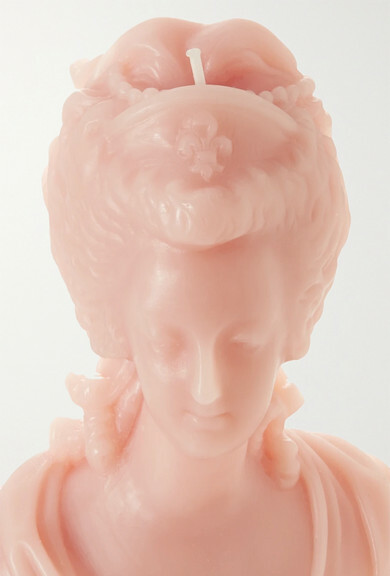 Inspired by one of its very own clients, Marie-Antoinette, this decorative candle has been hand-sculpted from pink wax in an exact replica of the portrait housed in The Louvre. Keep it on display or gift it to an art-loving friend.